Camerata RCO is a unique ensemble. 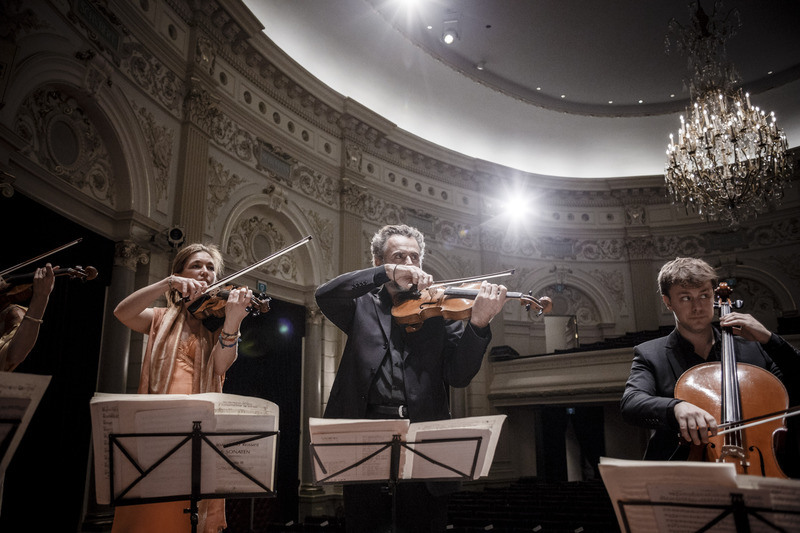 They are all members of the Royal Concertgebouw Orchestra in Amsterdam and enjoy playing in the orchestra tremendously. However, they like to expand this joy by playing together in a more intimate ensemble as well.